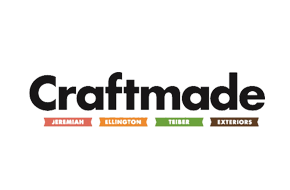 Craftmade consists of several brands, including Craftmade fans, Ellington fans, Jeremiah Lighting and Tieber Doorbells and Chimes. 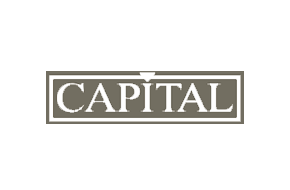 The company offers exceptional product support and extended warranties on many different fan products, including many ceiling fans with lifetime motor warranties. Passion Lighting offers a tremendous amount of Craftmade brand products, as well as robust stock levels. Hinkley is a leader in lighting with some of the best product designs over the last several years. 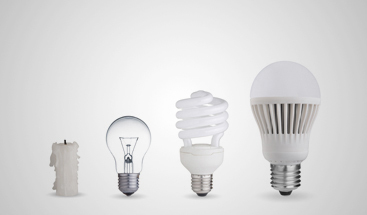 Along with Frederick Raymond (a Hinkley brand), unique, incredibly creative product designs are being developed every month, allowing Hinkley to become a lighting brand of choice. Passion Lighting is a proud distributor of Hinkley and Frederick Raymond, with a huge amount of product choices on display, as well as robust stock levels on many products. Hinkley also makes exceptional landscape lighting products including their SATURN series. 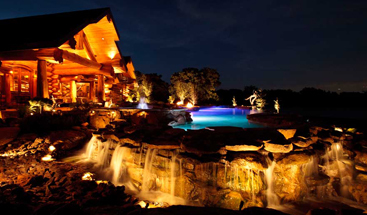 Passion Lighting uses many Hinkley products in our landscape lighting design and our in-house installations. Passion Lighting also keeps large stock levels of the bestselling landscape lighting products, including all stainless steel series transformers, which carry lifetime warranties. WAC is a leader in LED lighting products, including their exceptional product design and development with Modern Forms (a WAC LED company). From pendants to recess lighting, WAC continues to lead the industry. WAC LED tape is the best in the industry with a wide variety of product selections, including 200 lumen, dimmable white to 300 lumen dimmable bulbs. From color changing to outdoor-rated wet white and color changing, WAC has a huge selection of LED tape lighting options. 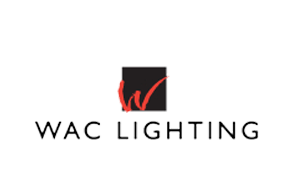 WAC is the best solution for many of the most challenging lighting needs including coves, cabinets, overcabinet, glass cabinet, open shelves, undercabinet and many other uses. WAC white tape color options include 2700K, 3000K, 3500K and more. Most residential applications will be either 2700K or 3000K, and getting the right color for your project is critical for the best results, including consideration of function, colors, finishes, and more. Passion Lighting shows all WAC LED tape lighting product choices throughout the showroom, and can discuss details of your project to get the right product for the correct application. Many of the core tape products are stocked at Passion Lighting and available for your project. 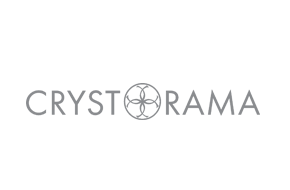 Passion Lighting carries a wide variety of Crystorama lighting products, from their traditional crystal fixtures to many of their award-winning product designs that range from transitional to contemporary. Crystorama continues to innovate and create new products to meet the needs of the design world. Passion Lighting is a dedicated Juno and Aculux (Juno brand) showroom. With the widest variety of products on display and many touch-and-test applications in the showroom, Passion Lighting shows many solutions using Juno and Aculux products. 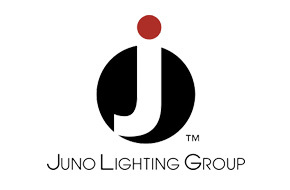 Juno continues to introduce new LED products with exceptional performance, including 6-inch dedicated LED recess to 5-inch, to 4-inch and now high-lumen output 4-inch recessed lighting. In addition, they have 3-inch and 2-inch LED recess with exceptional performance and are soon introducing 1-inch recess with high lumen output. Juno and Aculux product development is introducing new products on a monthly basis with a constant stream of new options, improved performance, and wholly unique solutions. From their newest trims, including Hyperbolic trims to LED track lighting, to Aculux color changing black box dimming, to warmdim LED, Juno has become the exceptional manufacturer of the latest, most creative and highest performing products in the industry. 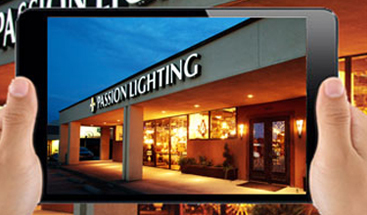 Passion Lighting is a dedicated James R. Moder showroom. With the widest variety of products on display and many touch-and-test applications in the showroom, Passion Lighting shows many solutions using James R Moder products. 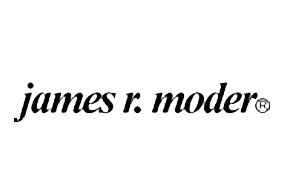 James R Moder originates in Austria, where artisans perfected the use of crystal components and chandeliers.